For decades, football players would frequently develop issues with depression, rage, and memory loss following their heavy-hitting careers. At first, they were told that it had to do with struggling to adjust to life after football. Today, we know that these were symptoms of chronic traumatic encephalopathy (CTE), a degenerative brain disease caused by hits to the head. For years, doctors were telling soldiers suffering from similar symptoms that they too were struggling to adjust to life as a private citizen. We are finally realizing that CTE is affecting our soldiers too. 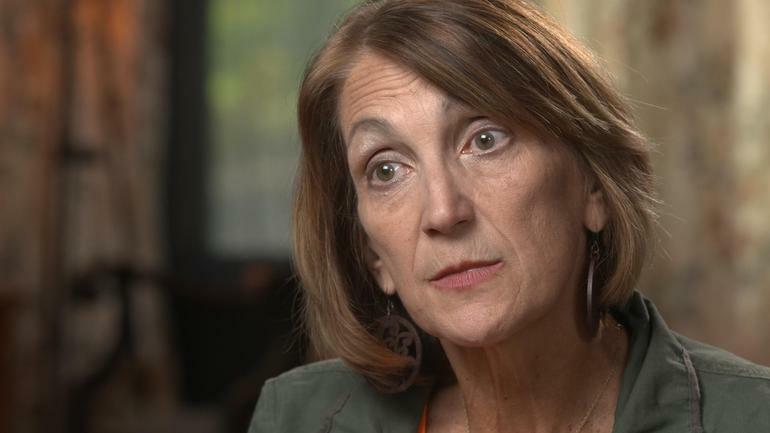 On an episode of 60 Minutes, Joy Kieffer described the differences she saw in her son, Sgt. Kevin Ash, after he returned from three deployments. Sgt. Ash had withstood 12 combat blasts during his service and his mother felt he was a new person when he came home in 2012. He told his mother about numerous blackouts he had endured and eventually began withdrawing into his depression and away from his family. By age 34, he was gone. Fortunately for others, Sgt. Ash wanted to donate his brain to science. 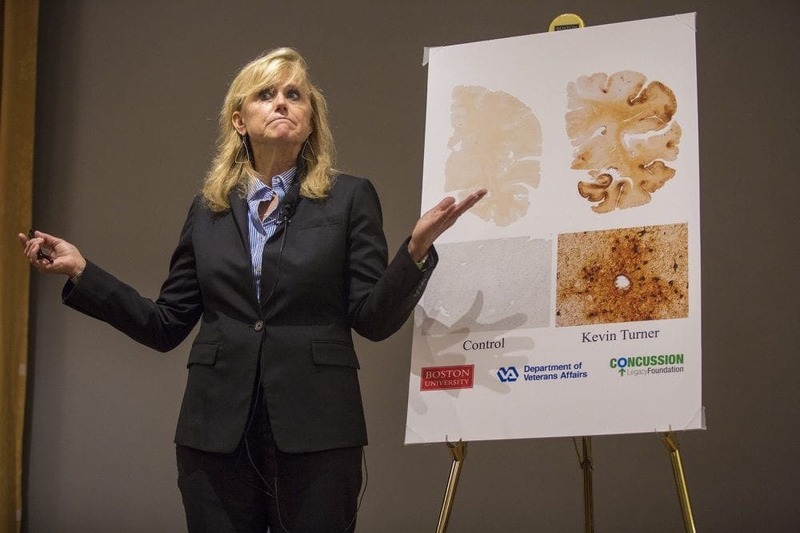 His mother had it examined by VA-Boston University-Concussion Legacy Foundation Brain Bank. Dr. Ann McKee leads the team and has a history of examining the brain for CTE. Over the summer, one of her studies made the news. In it, she studied 111 deceased NFL players brains and found that 110 of them had CTE. 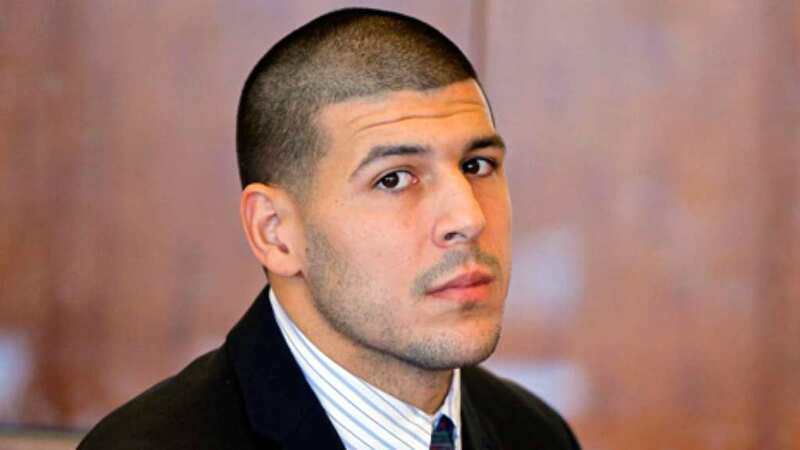 She then studied former player Aaron Hernandez’s brain and stated it was the most severe case of CTE she’d ever seen, even though he was under 30. Naturally, she found evidence of CTE in Sgt. Ash’s autopsy. Unfortunately, it can only be diagnosed after death. We can only hope to be able to diagnose it sooner in the future.